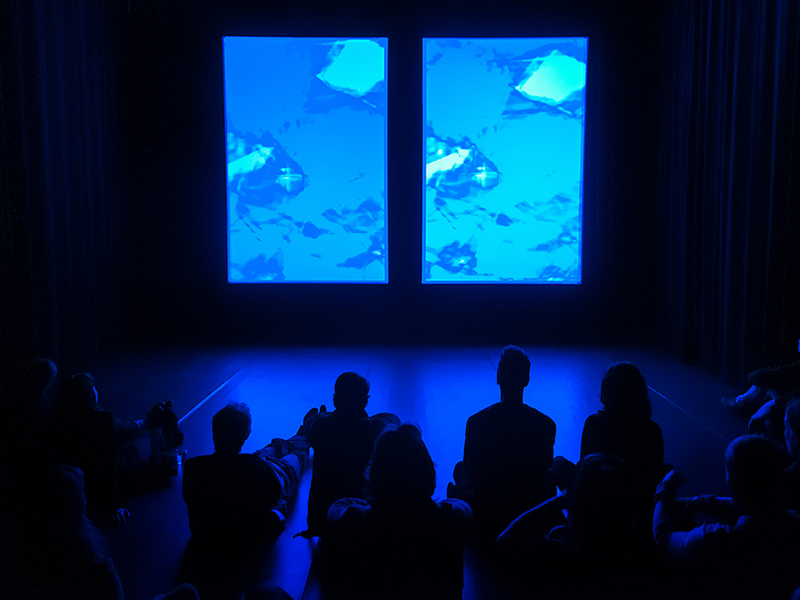 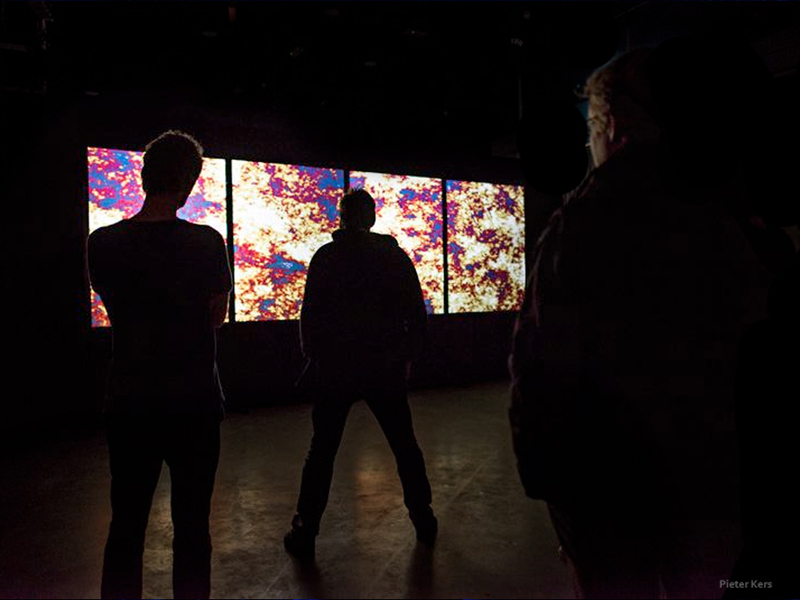 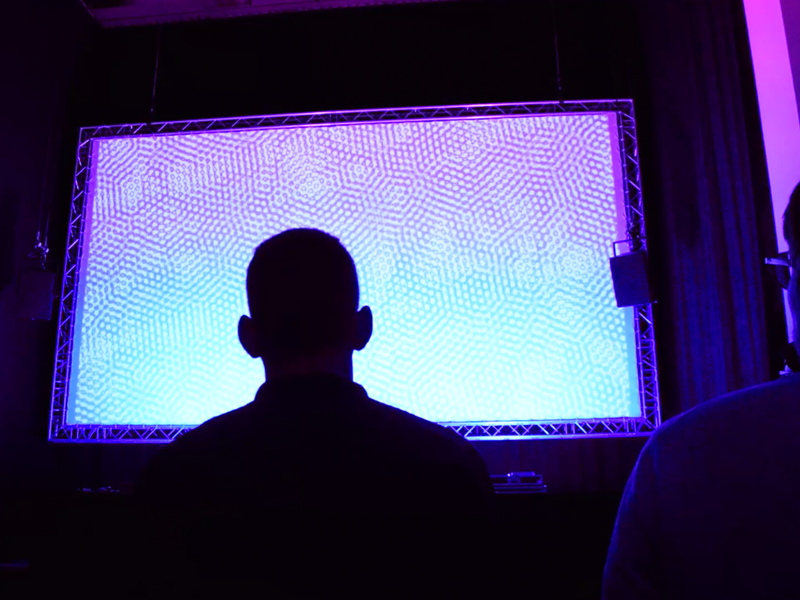 In the U-AV series Joris Strijbos and Matthijs Munnik build synaesthetic landscapes from electronic sound structures, generative video and stroboscopic light. 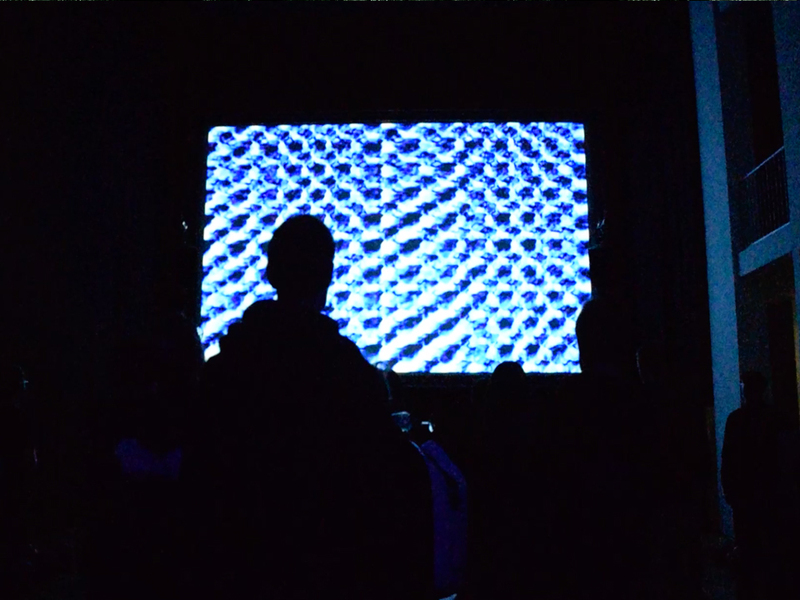 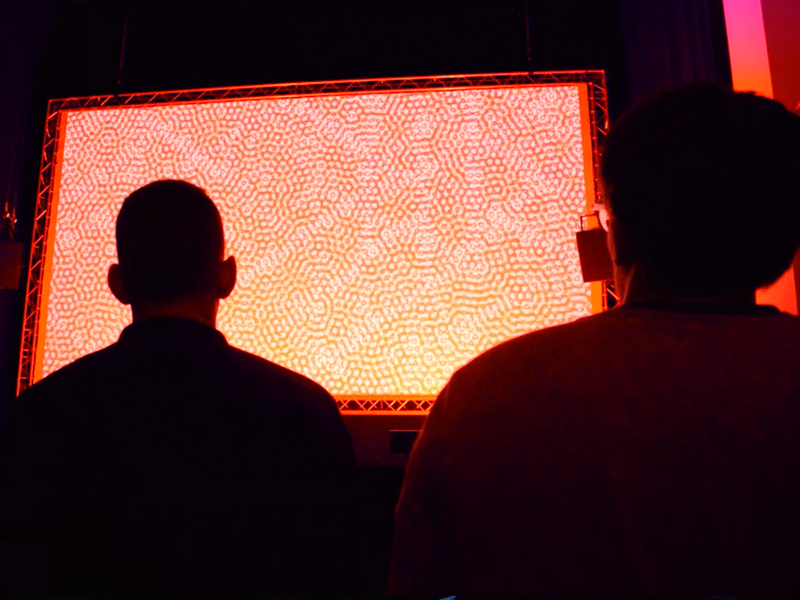 The project is the result of a combined research on the side effects of human perception and how the eyes perceive visual complexity in combination with external flicker images and loud pulsating sounds. 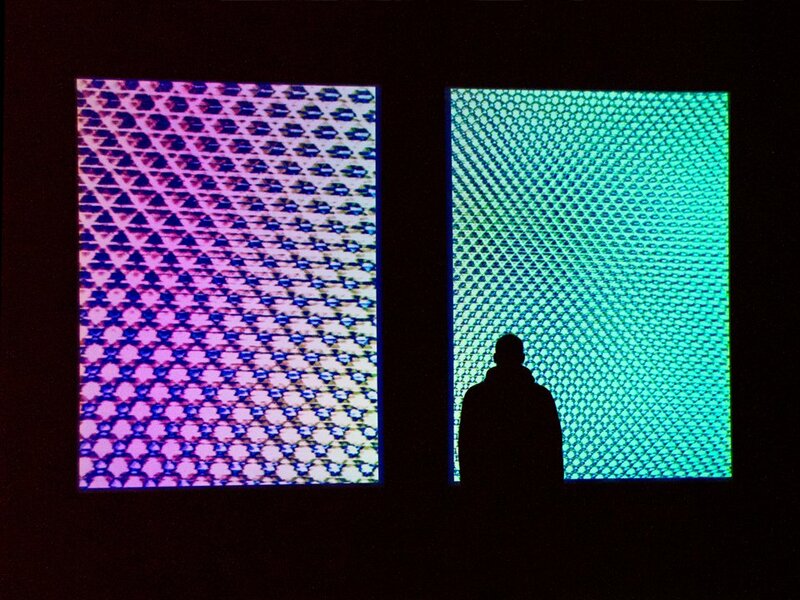 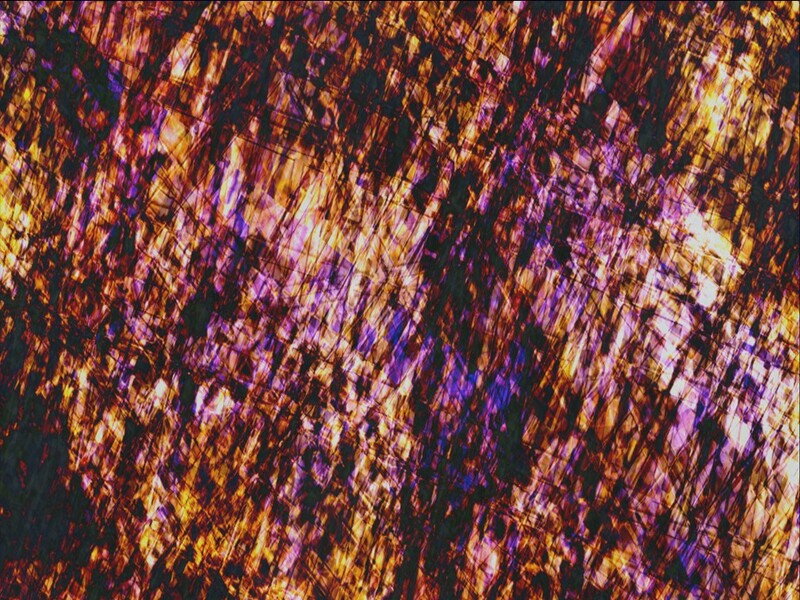 The stroboscopic light is used at specific frequencies and colors to induce hallucinatory imagery, these images melt together with the stroboscopic patterns generated in the video projection. 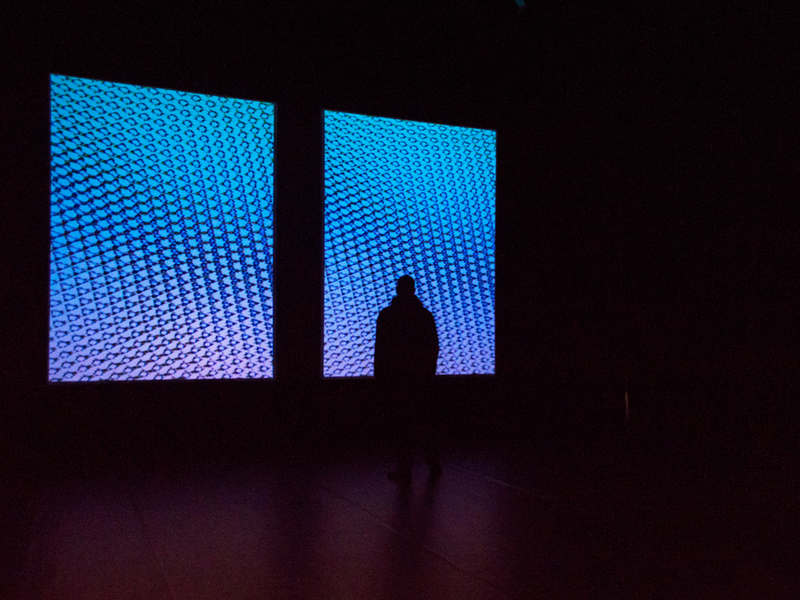 While the installation relentlessly over-stimulate the audiovisual senses, the works open up and envelops the audience in a meditative and hypnotic zone where the spectator can dream away in the abstract worlds that pass. 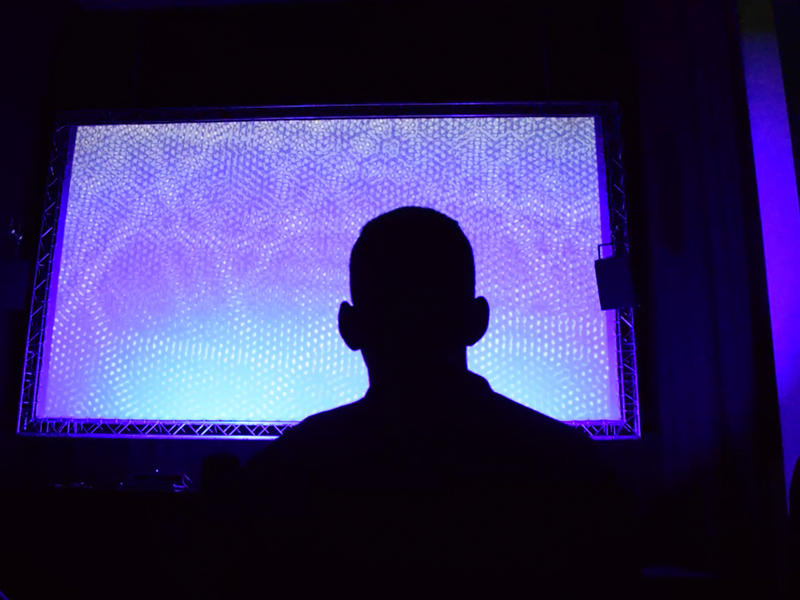 “U-AV” was realized with the support of Sonic Acts Festival and was selected for SHAPE, Sound, Art and Performance Heterogenous Europe and The Creative Europe program of the European Commission.